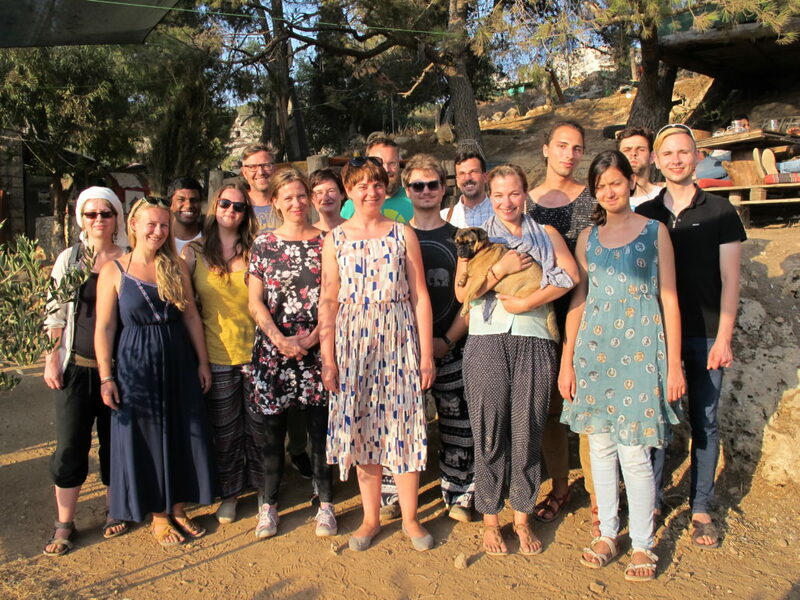 We were happy to welcome our partners from the Hans Böckler Foundation for the 3rd time to facilitate a delegation for young scholars and student activists. Under the title “Amorphous borders? Conflicts, borders and boundaries within and between the Israeli and Palestinian society”, we facilitated a number of international encounters, political talks and tours and discussion rounds to give an impression of the complexity of our region. Although 9 days are never enough to answer all the questions, we enjoyed furthering the knowledge of the group during meetings with German diplomats, discussions with trade unions from both sides and tours, and gatherings with activists. We can’t wait to continue our talks and our partnership with the upcoming delegation next year!